Coinbase customers can now transfer funds to any user with a Coinbase account around the world using Ripple (XRP) and the exchange’s stablecoin USDCoin (USDC) with no fee. The development reportedly enables users to send and receive money instantly, as well as convert them into local currency. 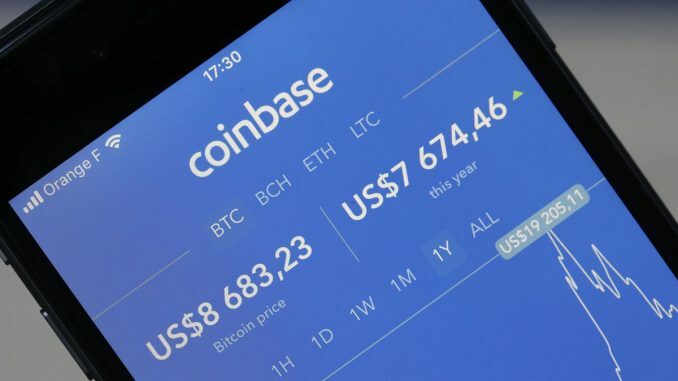 March saw several new developments at Coinbase, including a service linking user accounts on its main platform to its Coinbase Wallet app, and a new market structure for the exchange’s professional trading platform, Coinbase Pro, which aims to increase liquidity, enhance price discovery and ensure smoother price movements. Coinbase added support for USDC last October, making it the first stablecoin to trade on the platform. The coin is purportedly 100 percent collateralized with U.S. dollars, and was launched last fall by CENTRE, an affiliate of crypto payments firm Circle. Earlier this month, India’s Federal Bank, a commercial private bank, began using Ripple’s network for cross-border remittances. The partnership with Ripple came as part of a wider initiative to apply new technologies to the bank’s remittances network. Also on March 28, Federal Bank launched two remittance platforms in the United Arab Emirates for making payments to India.